Kingdom Konsultant Travel Blog: Are you a Disney Food Addict?? Are you a Disney Food Addict?? For some it's about the characters and attractions, for others it's the resorts and recreation... for you, it's all about the food! Do you have your snacks all picked out for your next trip? Do you starting selecting your dining reservations long before the 180 day window? You're in good company! We know that dining can be a HUGE part of the Disney experience. We've picked out a few traits to help you figure out if you are a true Disney food addict. You know that ‘Ohana has a second, unofficial definition: "delicious food on a stick"
You always pack clothes 1 size bigger for a Disney vacation to allow for "food expansion"
Your WDW priority list is: turkey leg, dole whip, churro, Space Mountain. In that order. When you go out to dinner back home, you find yourself saying "well it was good, but just not Disney good"
You know all of the names of your "Relatives" at the 50's Prime Time Café in Disney's Hollywood Studios- and you know the Golden Rule after eating dinner there... "No Tower for 1 Hour!" You have an extensive mental list of all the snacks you want and where to find them. All of your touring plans are based off this list. 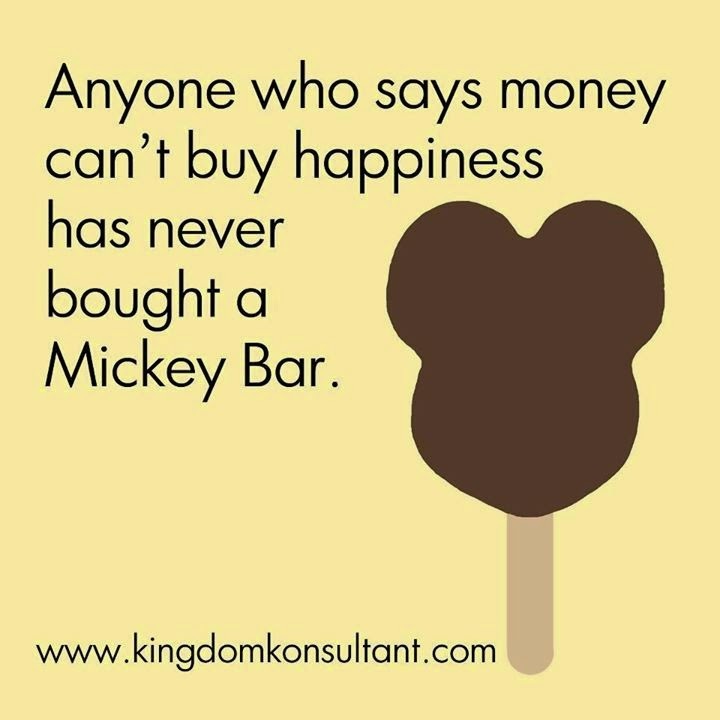 You think Disney should rename them "Extra Snack Hours"
You make a solid argument that a Mickey Ice Cream bar equals a balanced meal: surely licking the stick can count as fiber and the chocolate coating is a veggie! How many of these apply to you?? If you answered "all," then congratulations! You are definitely a well-rounded, bona fide, official member of the "Disney Food Addicts" club.